Talibam! has made a geopsychic prediction: after it expires in 2048, the Antarctic Treaty System will be rejected. As the rest of the planet will have been rendered uninhabitable due to wars rooted in overpopulation, global warming, and the relentless exploitation of diminishing resources, human interference and the failure to ratify will lead to international war over the sovereignty and control of Antarctica’s vast resources. 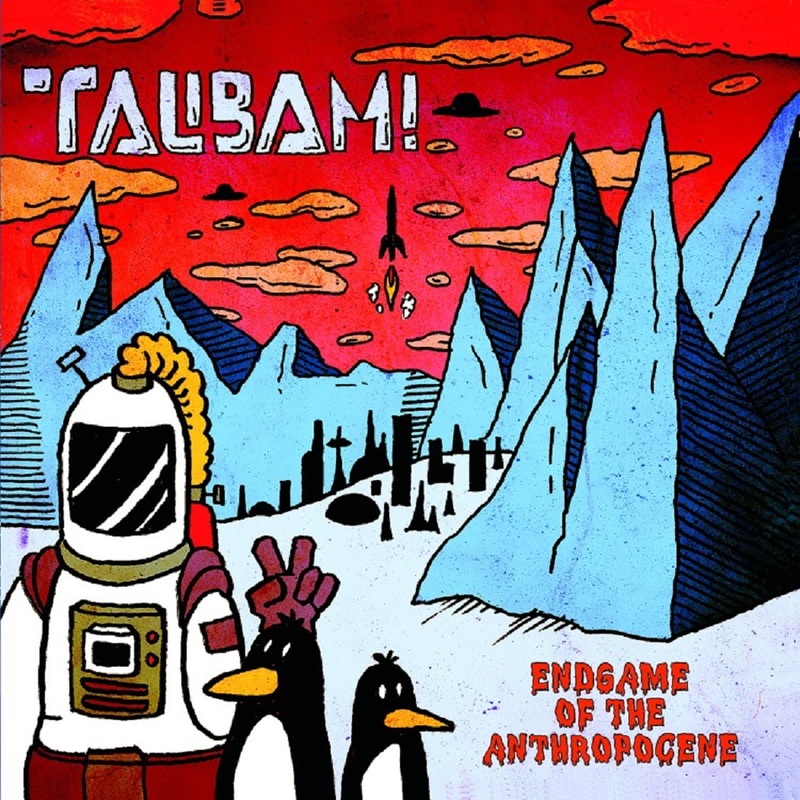 Endgame of the Anthropocene is Talibam!’s first cinematic album of through-composed ecogothic geosonics. It is the soundtrack to 2048’s despotic nationalism and crumbling international infrastructure, underscoring an eco-mercantilistic tragedy and the desperate plundering of the last pristine landscape on Earth. This inevitable destruction of Antarctica’s purity marks the global-environmental endgame of the Anthropocene. Endgame of the Anthropocene is a dystopian sonic pronouncement of failed socio-environmental memes, and features Talibam!’s emergence into hyperkinetic rhythm-based instrumental/ electronic music. Syncopation via polyrhythmic electronic drum and synth pads create corporeal dance floor beats that would make a super computer perturbed. 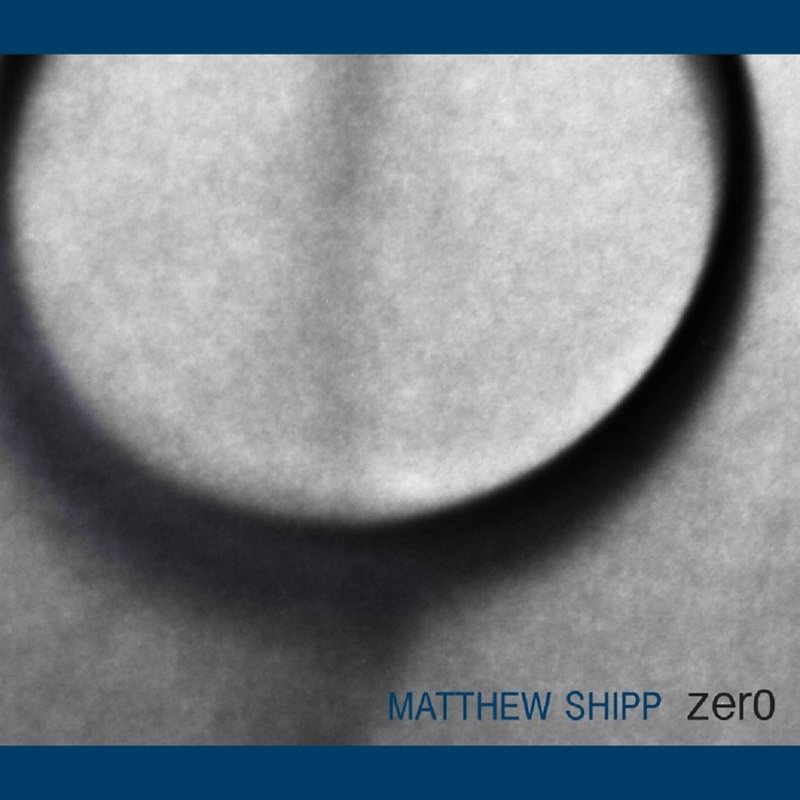 Kevin Shea is a master of cyber swing and ecowar rhythm — on this record, he keeps it android yet anthropoid, like Aphex Twin meeting a hologram Phil Collins. 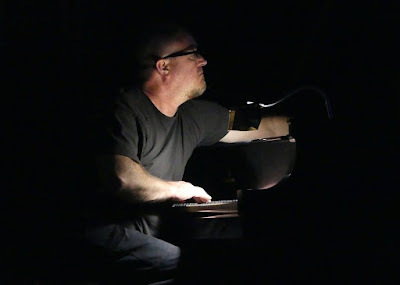 Keyboardist Matt Mottel anchors wide sweeps of analog synthesis — his sonic palette oscillating between the Silver Apples, Sun Ra, and Arca via an Arduino beta bass drop. 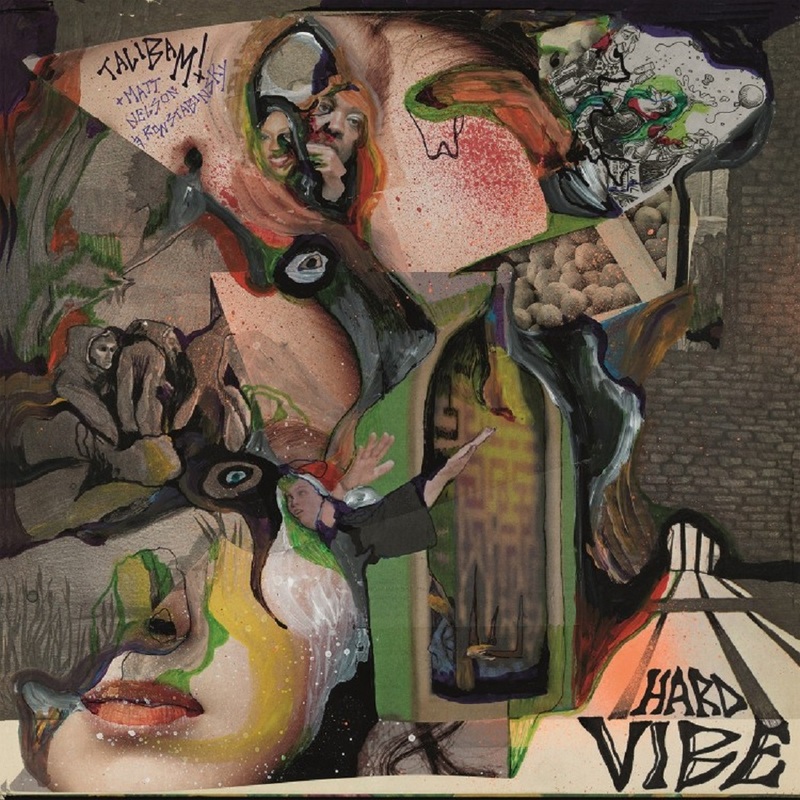 This music is hallucinatory composition — electronic muzik via an ethnographic sonic landscape influenced by Parmegiani, Don Cherry, Front 242, Hailu Mergia, Vangelis, Suicide, Islam Chipsy, Stockhausen and DJ Shadow. Etiquetas : ESP - DISK' 2018, Kevin Shea, Matthew Mottel, Talibam! Etiquetas : ESP - DISK', Kevin Shea, Matt Nelson, Matthew Mottel, Ron Stabinsky, Talibam! Dragon and Phoenix refers to the names of the sound holes on the Chinese instrument known as the guqin a.k.a. qin (gu is a prefix meaning "ancient"), which figures prominently on this album of improvised acoustic duos, being heard on thirteen of the sixteen tracks, with two qins on four tracks. 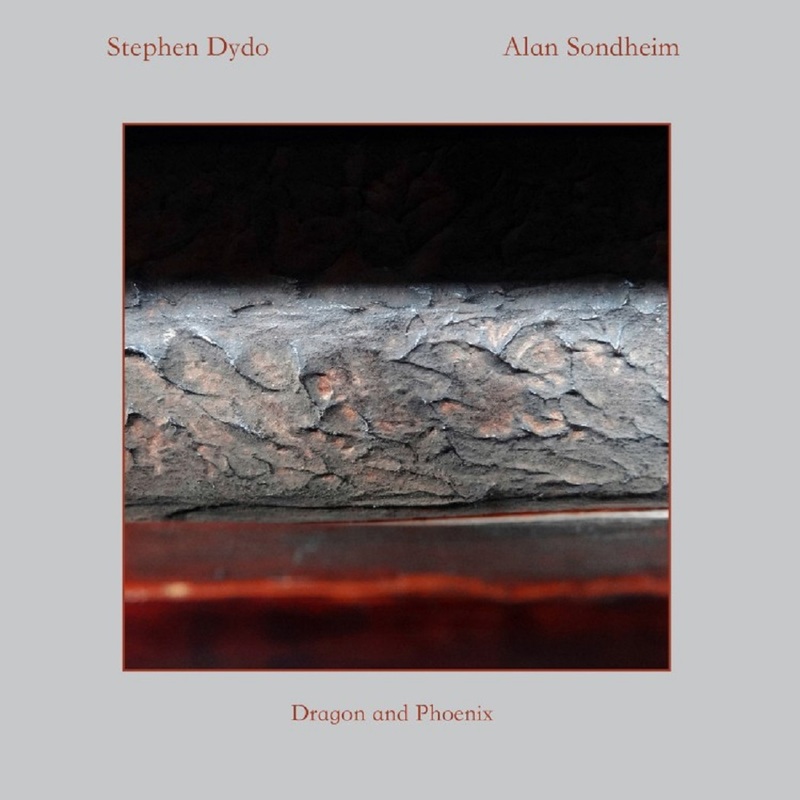 Stephen Dydo, former president of the New York Qin Society, is the more traditional player here, whereas Alan Sondheim has a style heavily based on free improvisation. 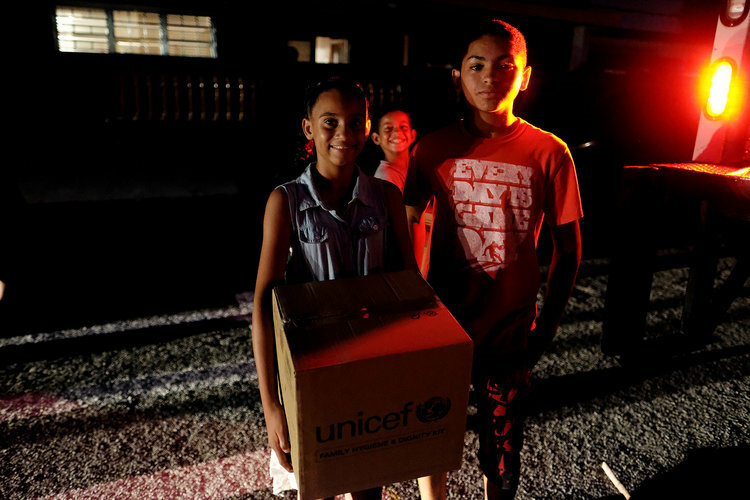 The two bonded over their instrument collections, sometimes trading or loaning choice items. Dydo, who has also had lengthy careers as classical guitarist and as a twelve-tone composer, once told the author that a good day of composing yielded a measure and a half; this painstaking attention to detail has stood him in good stead during his more recent study of the qin. Sondheim, who has previously had three releases on ESP-Disk' starting in the 1960s and has prolifically spread his recent musical evolution across a variety of other labels, is an impulsive musical adventurer who uses his dizzying array of instruments for what their sounds can contribute to his musical style; he is not unaware of the traditional performance techniques of his instruments, but he never lets his musical expression be limited by or to those techniques. Except for the use of madal (a hand drum) on one track, all the music here is made with stringed instruments. The music is very often focused on contrasts of timbres and textures. However, there may be as much pure melodic content here as on any Sondheim album. Harmonies are spare but spiced with microtonality. Though it may be more subtle than much of our catalog, attentive listeners will likely find that this meeting of tradition and experimentation lives up to an old ESP-Disk' slogan: "You never heard such sounds in your life." A note about the track titles: They are based on the first sixteen characters of the Ch'ien Tzu Wen, translated by Ellen Zweig and Alan Sondheim, correlated with other English translations in Ch'ien Tzu Wen, The Thousand Character Classic, A Chinese Primer, edited by Francie W. Paar (Ungar, 1963). The translation is slightly modified for the CD, creating an almost haiku-like poem. All the members of this trio are Japanese. 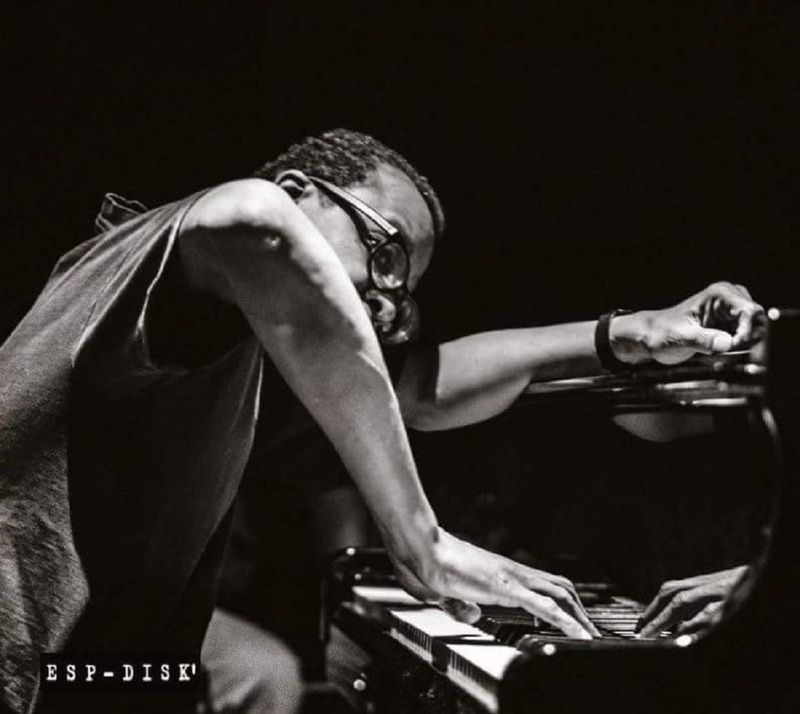 The pianist and drummer live in New York City and often collaborate; the bassist lives in Madrid but comes to N.Y.C. twice a year for a month each time. The producer heard them at Manhattan jazz bar Tomi Jazz and immediately booked a session to capture their magic before Kamaguchi left town. 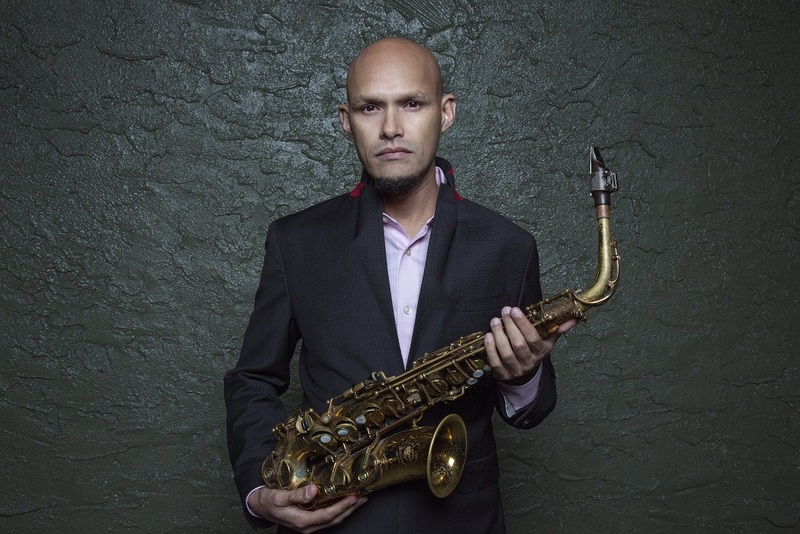 Yonezawa, from Hokkaido, earned multiple awards while studying performance and composition at Berklee, then joined Greg Osby's group on Jason Moran's recommendation and can be heard with him on the Blue Note album Public. Other credits include work with David Liebman, George Garzone, Sam Newsome, and many more. 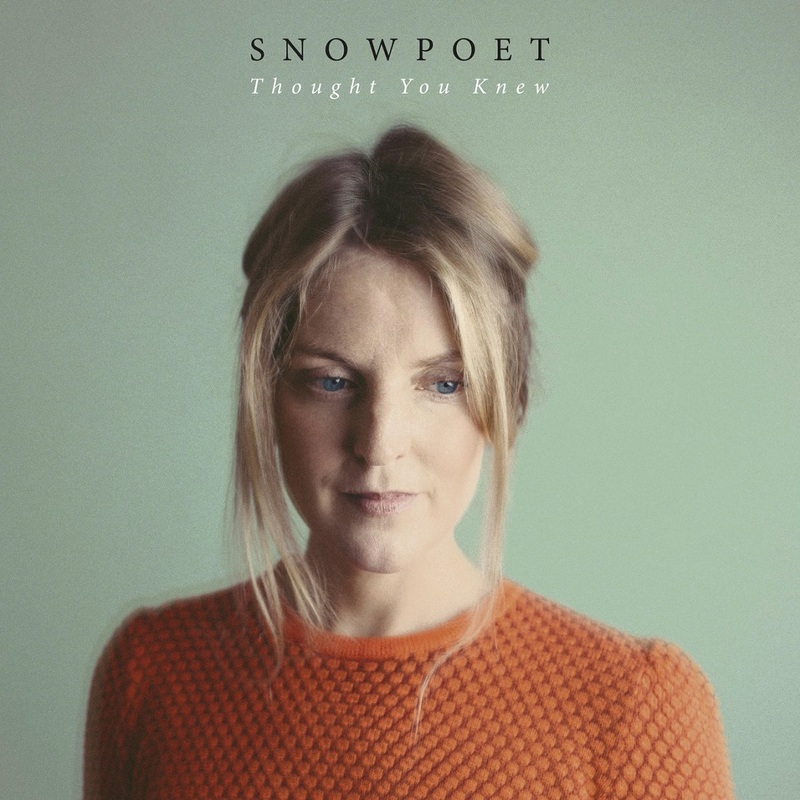 In 2016 the Fresh Sound New Talent label released her debut album, A Result of the Colors. But none of these credits reflect the freedom with which she plays on Boundary. 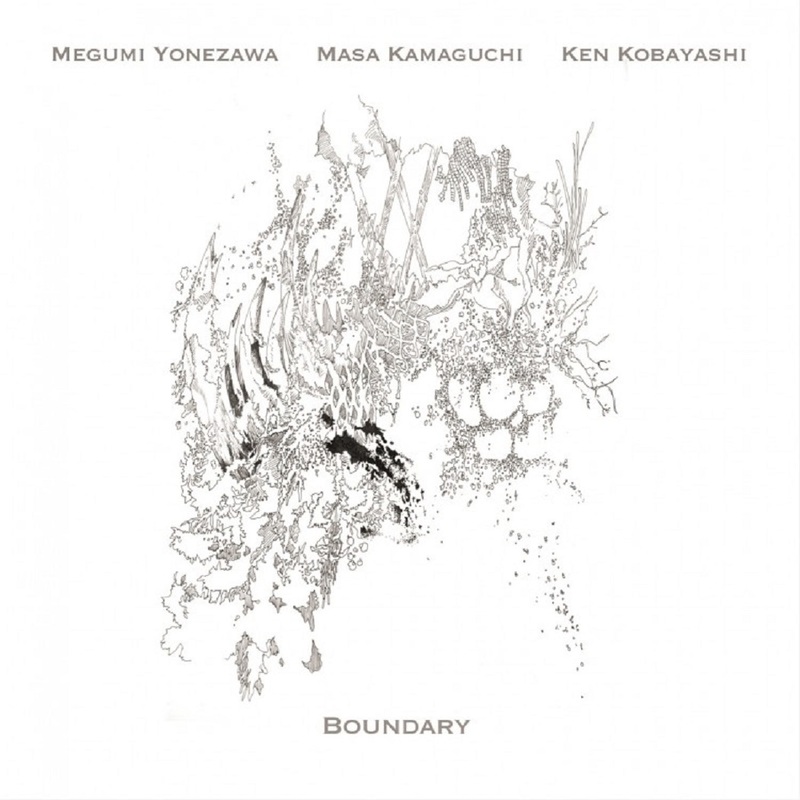 Kamaguchi , also from Hokkaido, has the most recording credits (upwards of 30) in the trio, ranging from Ahmed Abdullah's Actual Proof (CIMP, 1999) to a series of tribute albums with Vinnie Sperrazza and Jacob Sacks (Fresh Sound New Talent). Inspired to play bass after hearing Jaco Pastorius albums, he studied with Gary Peacock student Yoshio Ikeda, then moved to Boston to attend Berklee, followed by a dozen years in New York City performing and recording with ESP star Sonny Simmons, David Murray, Charles Gayle, Paul Motian, Dave Douglas, Frank Kimbrough, and even Toots Thielemans. Kobayashi, who put the trio together, hails from Tokyo, where he earned a Bachelor's degree in art criticism and art history from Tama Art University. After moving to New York, he expanded his knowledge at the Drummer's Collective. He can also be heard on Jan (2014) with bassist Jochem van Dijk and Nine Stories (2016) with Takeshi Asai. All tracks by Megumi Yonezawa/Masa Kamaguchi/Ken Kobayashi (ESP-Disk' Ltd.) except "I’ll Be Seeing You" by Irvin Kahal/Sammy Fain (Fain Music Co./BMG Gold Songs). After a duo album and two trio albums by Shipp and Walerian, all for ESP-Disk', we get a quartet album from them that continues their strategy of working with different musicians each time out. 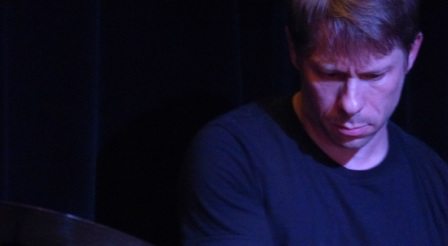 Bisio and Dickey are long-time collaborators with Shipp, but the addition of Walerian's Zen style changes the dynamics of their interactions. Walerian and Dickey, masters of restraint, were a match waiting to be made, and their instant rapport is one of the attractions of this album. 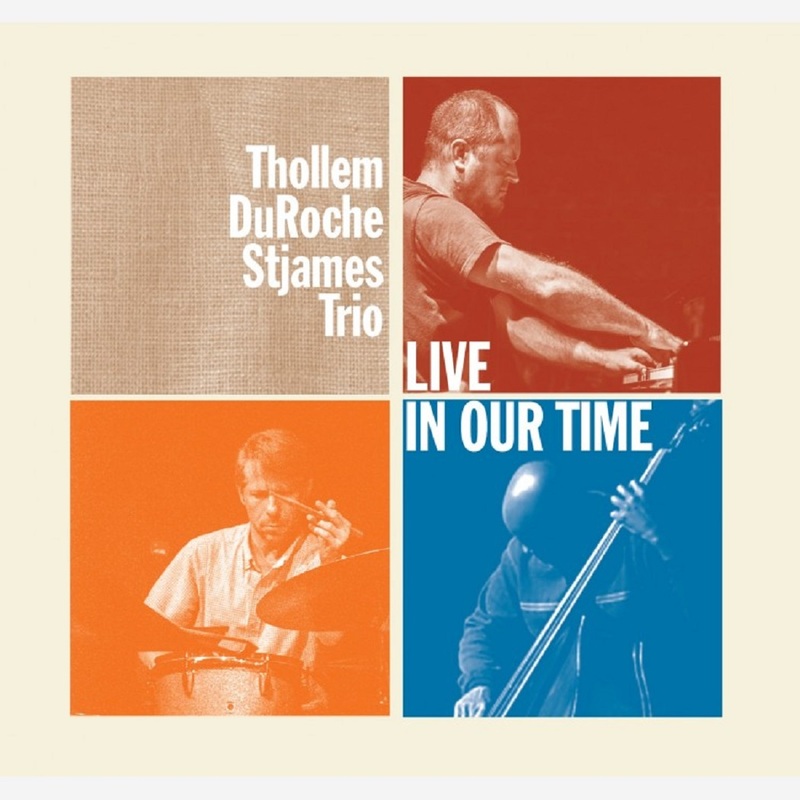 Through the wood, sinew, skins, metal and fingers, one hears the years of experiential exploration, responsive nuances, and overwhelming power in the trio's joyfully intense playing. They cover a lot of territory in this recording, conjuring epochs and eras, terrains and cultures. 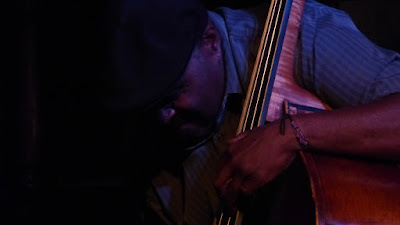 This is improvised music composed spontaneously out of the breadth of experiences. 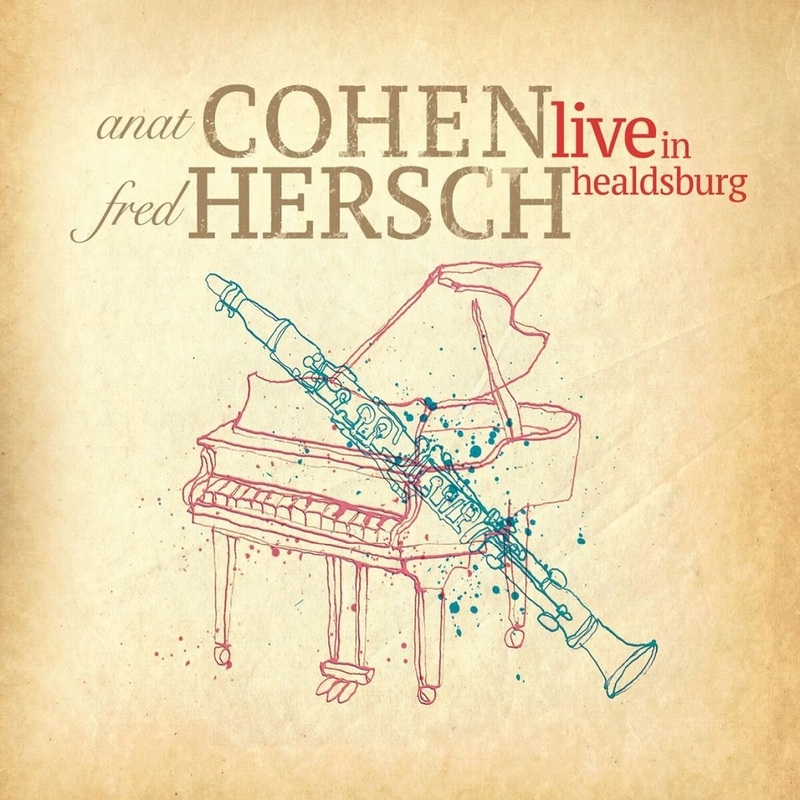 This song will be on the forthcoming duo record from Fred & Anat Cohen, “Live In Healdsburg”, which comes out soon on Anzic Records. Stay tuned for more info! 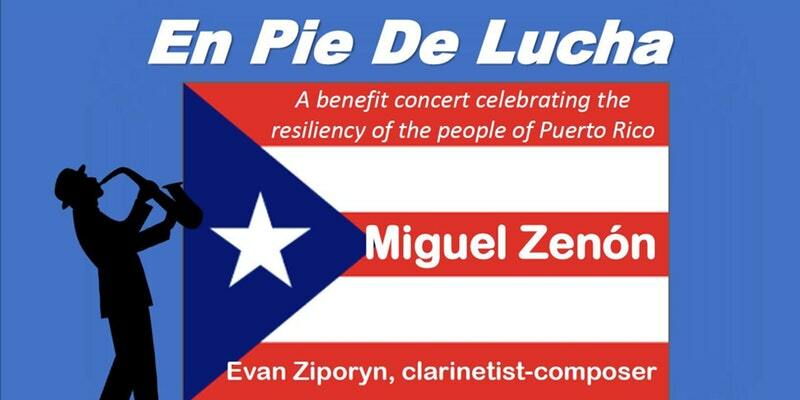 • Friday, March 2, 8 p.m. at MIT's Kresge Auditorium, 48 Massachusetts Avenue, Cambridge, MA.  • Saturday, March 3, 8 p.m. at Silberman School of Social Work Auditorium, 2180 Third Avenue, New York City. Love Again is available to download immediately when you pre-order the album on iTunes. 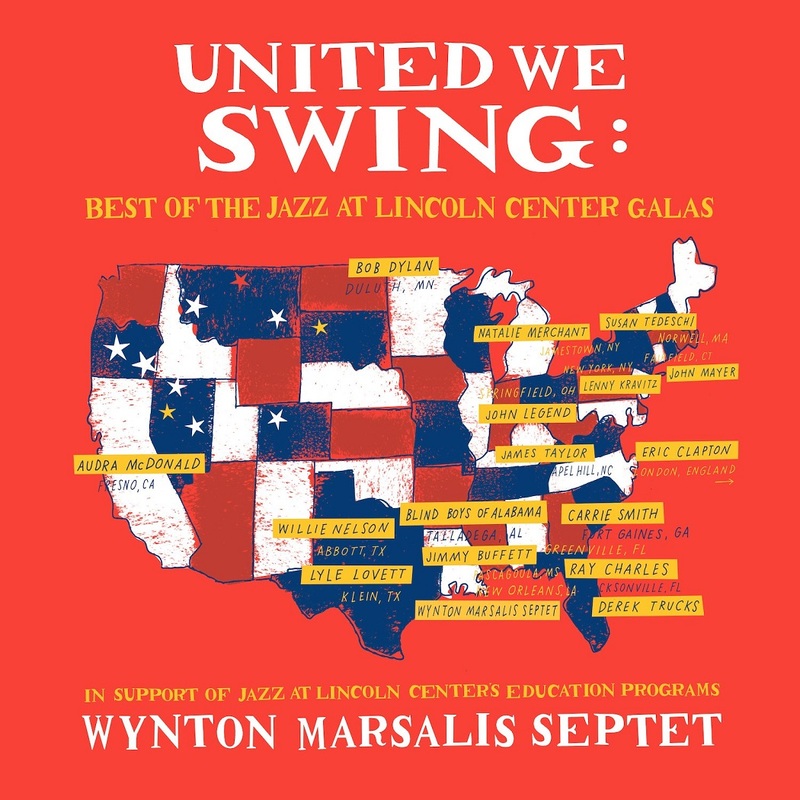 Today, we are excited to announce the release of Blue Engine Records’ next album: the Wynton Marsalis Septet's United We Swing: Best of the Jazz at Lincoln Center Galas. Each year, our fundraising galas bring Marsalis together with an illustrious group of performers. Together, they raise money for our education programs, put on some of New York's most memorable nights of music, and show how jazz and the blues bring together Americans under the same musical banner. The first 500 pre-orders of United We Swing on CD or vinyl will also receive a free, limited-edition lapel pin. 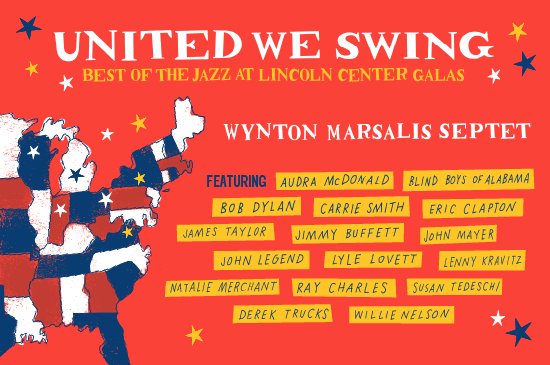 All of the proceeds from United We Swing will go toward introducing thousands of children from around the world to jazz, American’s foremost homegrown art form. Pre-order United We Swing, out March 23, and join us in celebrating the red, white, and Blues. We'll be sharing more music (and videos) from United We Swing in the weeks to come, but for now, enjoy this sneak peek of the album and a snippet of "What Have You Done" by the Wynton Marsalis Septet!